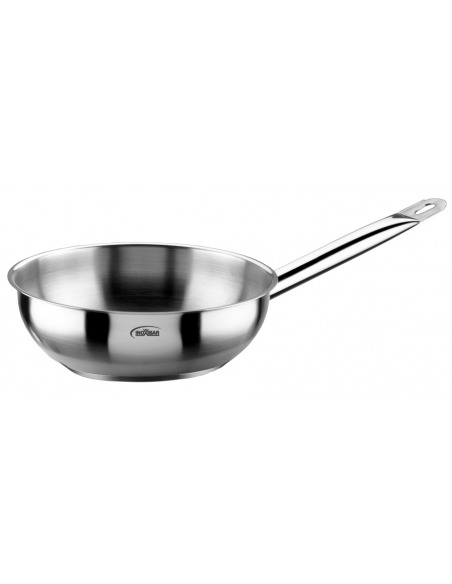 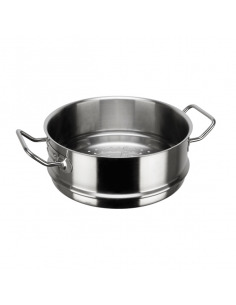 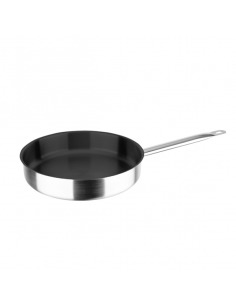 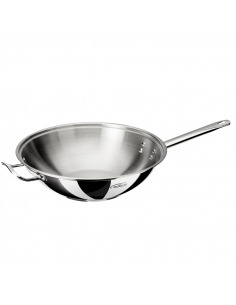 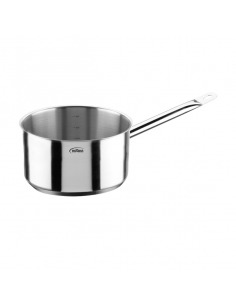 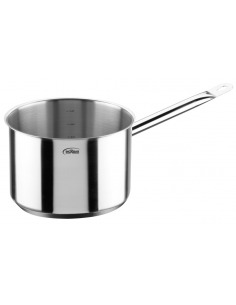 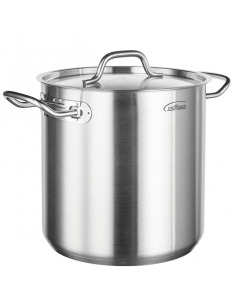 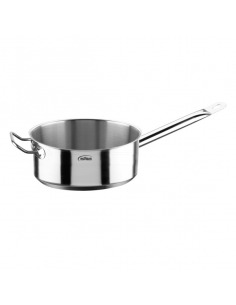 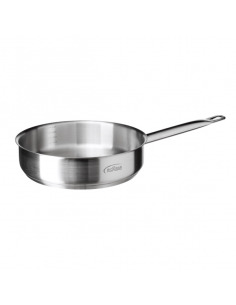 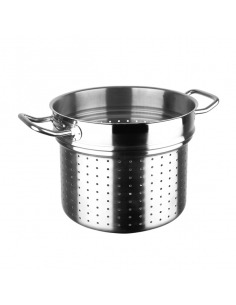 Conical saucepan without lid, encapsulated bottom. 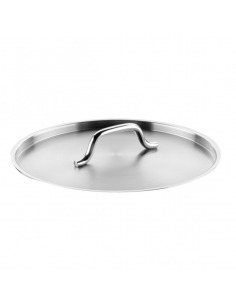 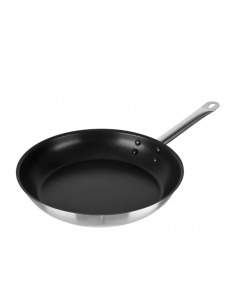 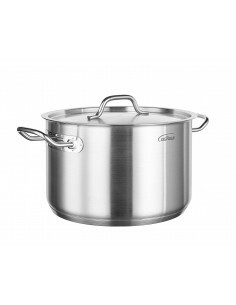 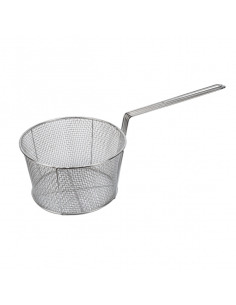 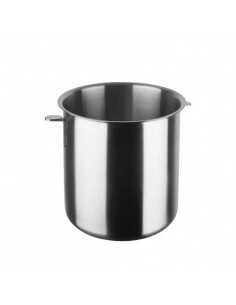 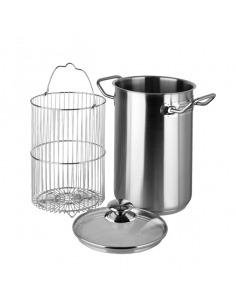 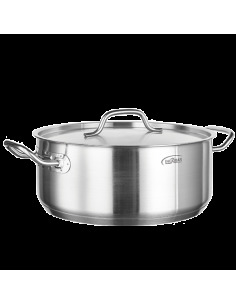 Recommendation: especially designed for the kitchen professional. 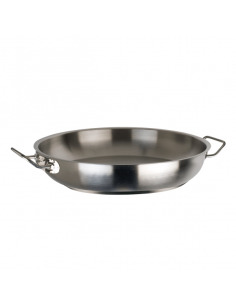 Reinforced handles for 24 and 28 cm diameters. 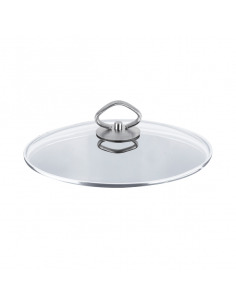 Reinforced handles for 32 cm diameters.